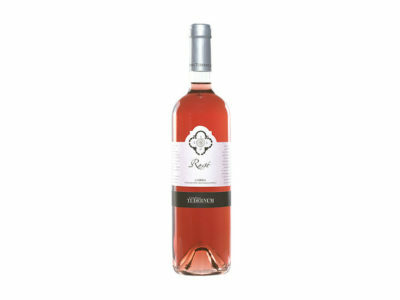 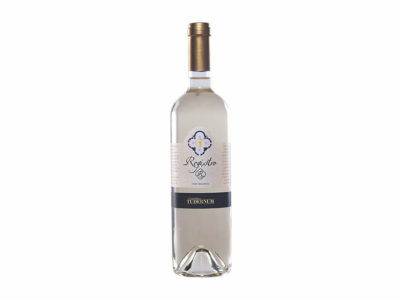 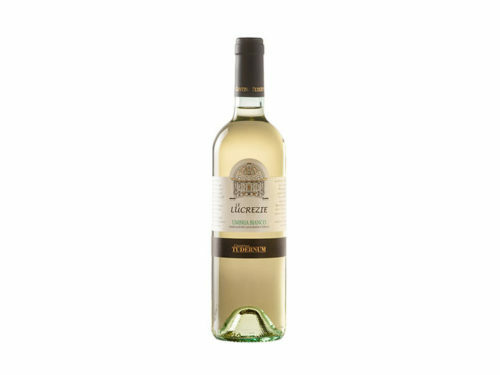 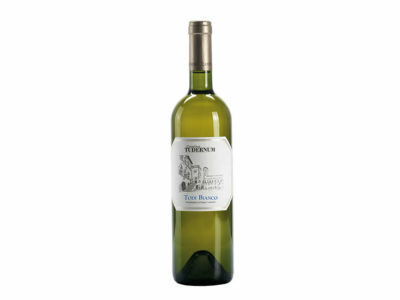 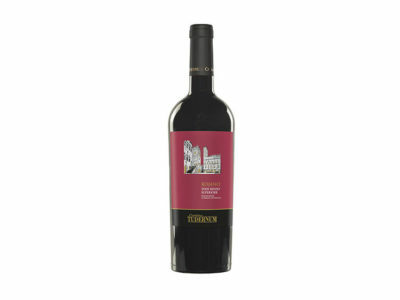 Le Lucrezie Grechetto is a fresh and young wine made from the Grechetto grapes typical of the region. After a soft-mid pressing, the must is cooled at around 14 °C. 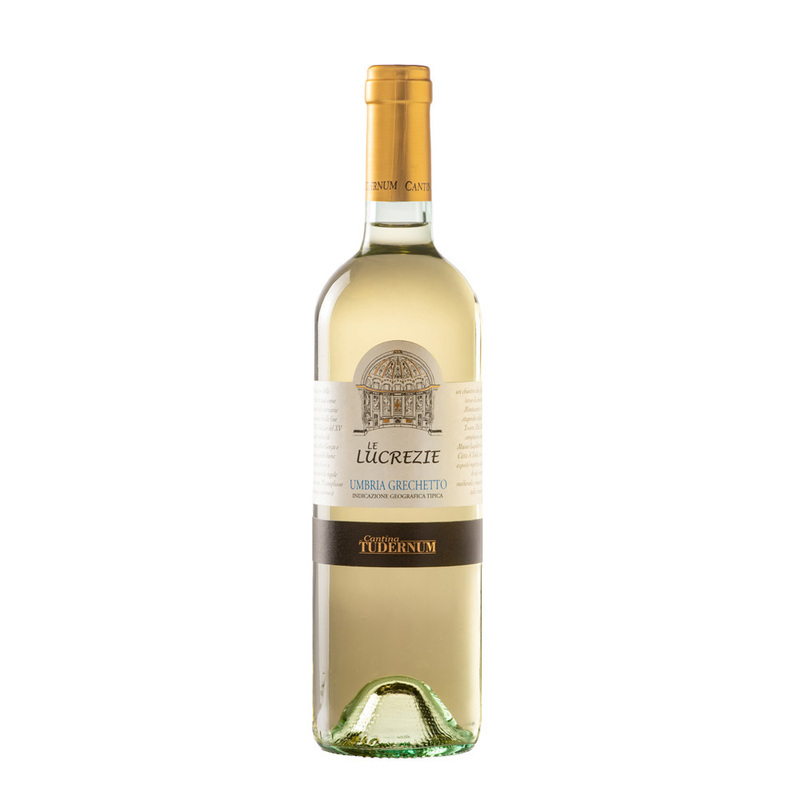 Grechetto is the region’s most typical wine, and with Le Lucrezie we wanted to exalt its inherently fresh and sapid characteristics.